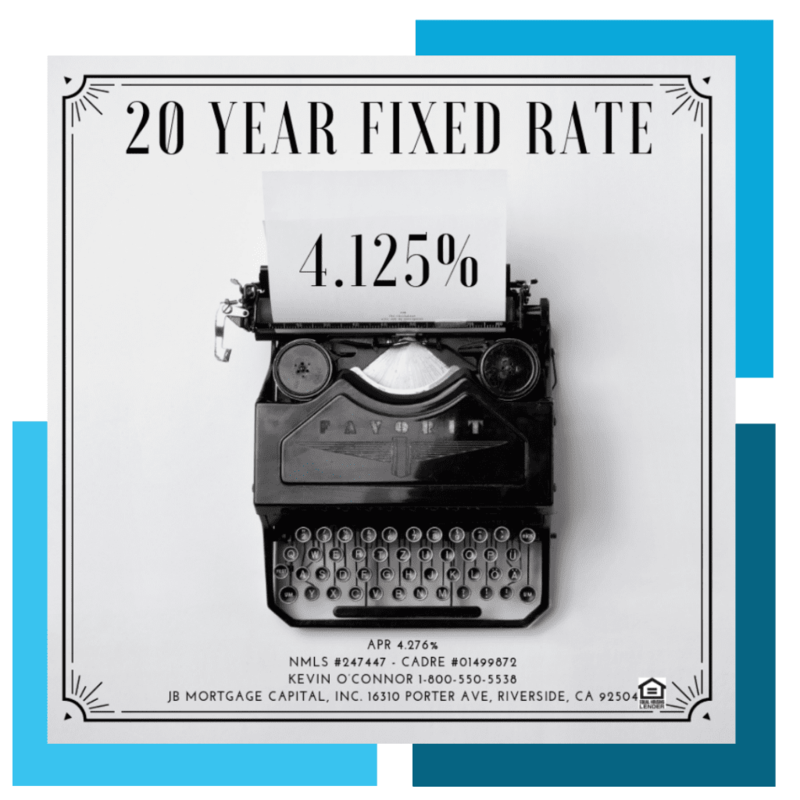 Mortgage Rates February 11, 2019 | JB Mortgage Capital, Inc.
Mortgage rates will start the day on the defensive as both Mortgage Backed Securities and Treasuries are selling off this morning. 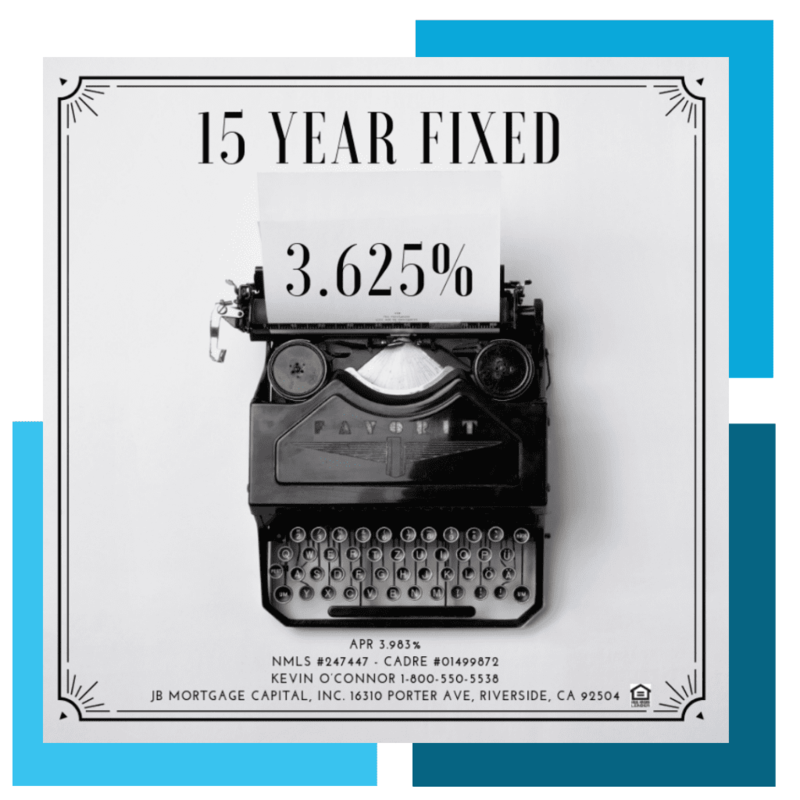 Fixed rate mortgages remain the most attractive right now; especially the 30 year fixed and the 15 year fixed mortgage rate. FNMA 4.0 opened the day at the 102.20 level and the 10y yield started the day at the 2.65% level. Overall not too bad considering the improvements seen last week. Ideally we’d like to see FNMA stay above 102.00 and the to 10y yield below 2.72%. Last week the three-month LIBOR rate staged its biggest drop in nearly 10 years. The move was significant with analyst and investors around the world taking notice. What is LIBOR? It stands for: London Inter-bank Offered Rate and it represents the rate of interest banks charge one another when they borrower money. Most Adjustable Rate Mortgages (ARMs) are based on the 1 year LIBOR. The move signified a global shift in short-term interest rates as the global economy continues to slow down. LIBOR does not have a direct effect on mortgage rates however they are important to watch; especially for those considering an Adjustable Rate Mortgage or those who already have one. As mentioned above, Adjustable Rate Mortgages are usually based on the 1 year LIBOR index. Several influential people, such as former Fed Chair Janet Yellen, have said the greatest risk to the US economy is the slowing global economy. LIBOR gives us a glimpse into that and so it’s an important index to watch. There are no major economic reports today and later this week we have: Wednesday we have the Core CPI report (important for mortgage rates) and weekly Mortgage Market data. Thursday we have the Core Producer Prices report (somewhat important for mortgage rates) and weekly unemployment claims Friday we have Import and Export prices and the 1y and 5y inflation outlook. 30 year fixed mortgage rates below 4.375%, 20 year fixed mortgage rates below 4.25% and 15 year fixed rates below 3.75%. 30 year fixed FHA mortgage rates are below 4.125%. Please keep in mind that mortgage rates adjust daily; sometimes they adjust multiple times in a day when the bond market is volatile. Also things like obtaining cash out, lower credit scores, higher Loan-To-Value ratios, rental properties and the subordination of a second mortgage will cause in an increase in your mortgage rate. 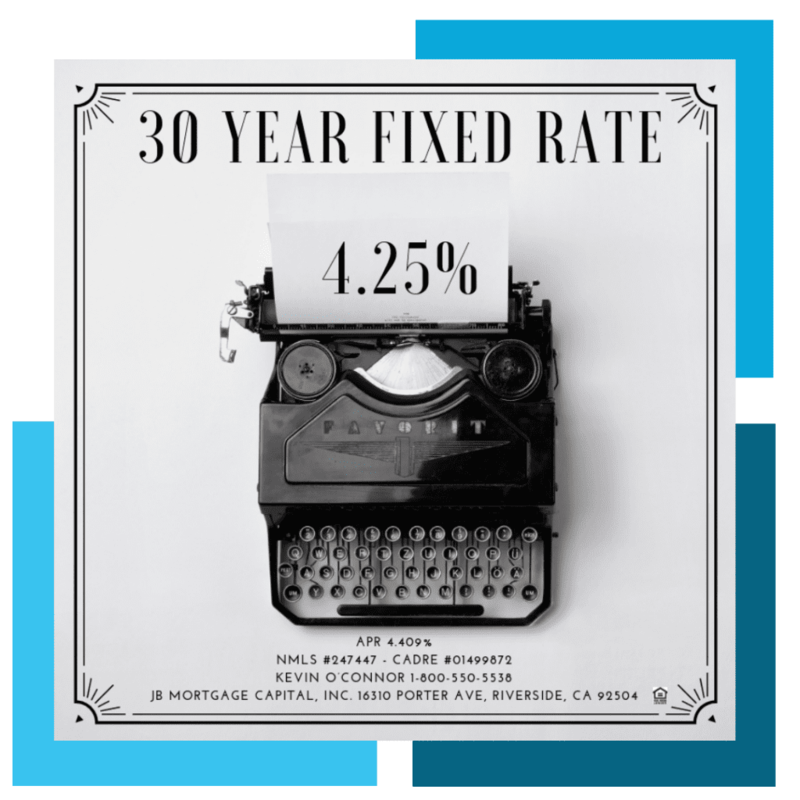 To get the most up-to-date quote specific to your loan scenario be sure to contact Loan Officer Kevin O’Connor at 1-800-550-5538 or you can submit a “Contact Us” request on the our website.